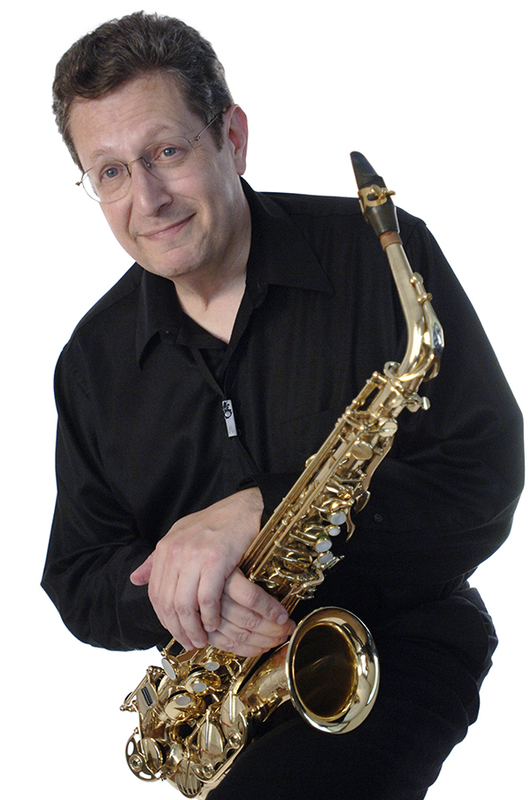 Saxophonist Kenneth Radnofsky has appeared as soloist with the world's leading orchestras and ensembles. 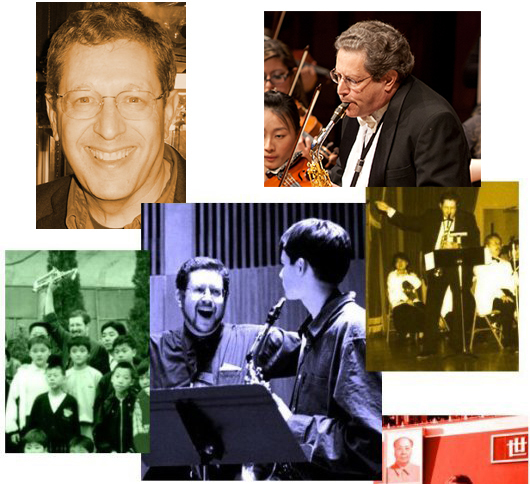 He has been a longtime professor of saxophone at: New England Conservatory, Boston University, Longy School of Music. Welcome to my home page! This site is provided as a convenience to you for answers to your important questions. Just click on any of the left-hand buttons, or on the blue highlighted words in the text. For future study there are also links to New England Conservatory and two other wonderful institutions at which I have taught for many years: Boston University. The Longy School in Cambridge. (These are the ONLY institutions at which I teach). If I can be of further help, you may e-mail me at ken@kenradnofsky.com. Looking forward to hearing from you, and I hope this is of some help.